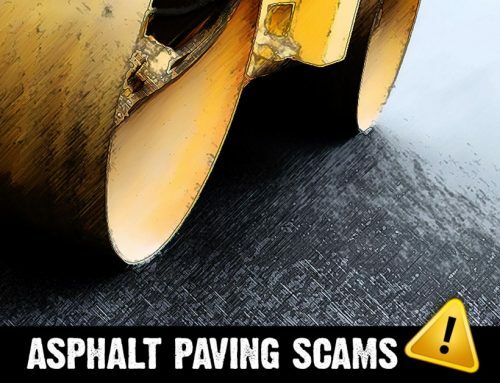 If you own asphalt pavement, you’ve probably heard the term “sealcoating,” but maybe you’re not totally sure what it means or if it’s even important. How does sealcoat work, and how expensive is it? 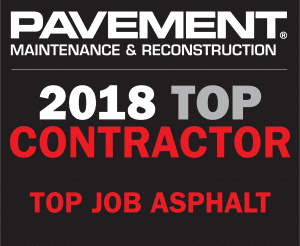 We hope that this short post will answer some of your questions and help you make a more informed decision about your asphalt maintenance. Simply put, sealcoat is a mixture of liquids and small particle solids (like grains of sand) that provide protective and restorative qualities for asphalt pavements. It’s usually made up of varying amounts of dissolved asphalt, mineral fillers, and water, and is applied as a spray or with a squeegee or broom. Sealcoat is specifically engineered using oils and materials that are commonly used in asphalt paving. When it’s applied to the surface of asphalt pavement, oils in the sealcoat seep down and help replenish some of the depleted asphalt oils and binder that has dried up over time. 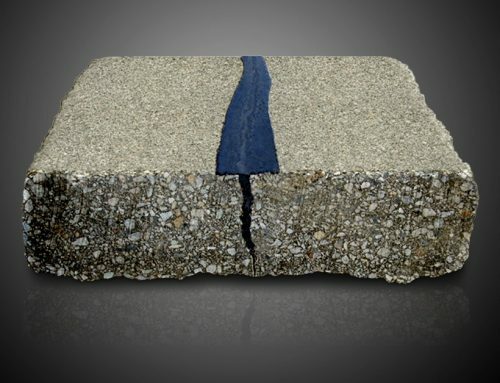 At the same time, the tiny asphalt, sand, and mineral particles fill in small cracks and gaps between the pieces of aggregate, making the pavement surface more even and level. With the oils replenished and the cracks and gaps filled in, the asphalt pavement frequently looks almost like new pavement. The sealcoat also provides a protective barrier between the asphalt pavement and harmful elements like UV rays from the sun, water, chemicals, and abrasion from traffic. Asphalt pavement is made up of 95% aggregate, or small gravel and sand particles. Only the other 5% is actually asphalt (also known as bitumen), which is the black, oily, and sticky substance that binds the gravel and sand particles together. When pavement is new, the asphalt oils are fresh and pliable, making the pavement flexible. Over time, the oil oxidizes, or dries up, which makes the asphalt less flexible and more brittle. 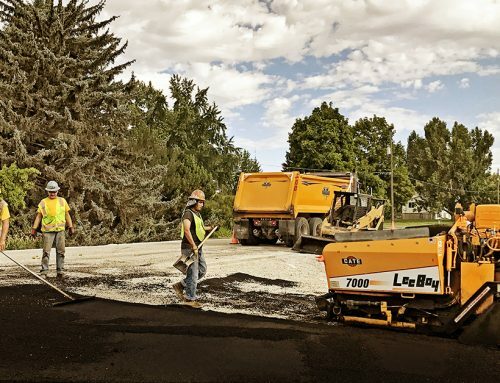 Additionally, the reduced volume of asphalt binder causes the tiny gravel particles on the surface to be exposed and eventually work their way loose from the pavement (referred to as raveling). When sealcoat is applied, the asphalt oils are reintroduced, restoring some of the pavement’s original flexibility. Sealcoat also covers and protects the exposed aggregate, and prevents raveling. How much does sealcoat cost? Sealcoat is one of the most cost effective maintenance projects you can do to preserve your asphalt pavement. New asphalt paving costs an average of $2.25 per square foot, while sealcoating costs an average of $0.12. When asphalt pavement is regularly maintained with sealcoat, it lasts about 30 years, saving property owners thousands of dollars. George S. Eccles Ice Center – Parking lot before sealcoat application. George S. Eccles Ice Center – Parking lot after sealcoat application by Top Job Asphalt. If you’d like more information about sealcoating, asphalt paving or maintenance, contact us for a free estimate! The best part of your blog is when you said that sealcoating is a cost-effective way to maintain your asphalt pavement because it can allow you to keep your asphalt pavement for about 30 years. My husband and I recently installed an asphalt driveway. It’s one of our biggest investments for the year, so we’d like to find a way to properly protect it from damaging elements. I’ll make sure to hire a sealcoating contractor soon. You got my attention when you said that sealcoating can help you to restore the pavement’s original flexibility since it can prevent your pavement from raveling. My husband and I are looking for ways to keep our asphalt driveway in good condition for years. We’d like to save money on repairs, so we’ll make sure to hire a sealcoating contractor soon. I’m glad that you mention how sealcoating is a cost effective asphalt maintenance service and doing it regularly can help pavement last longer. In order to have it done regularly, you’d probably want to find a local contractor that offers asphalt maintenance services. 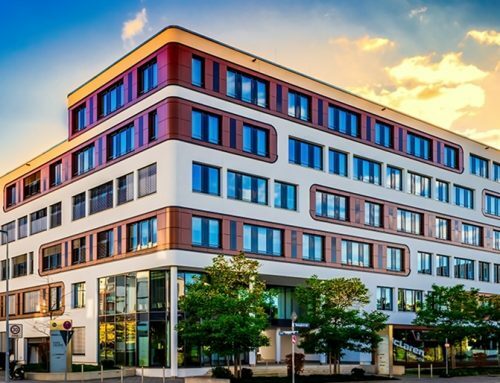 Working with a local contractor could ensure you’re able to hire them whenever you want sealcoating so that it can be done as often as necessary to keep your pavement in good condition. You got me when you said that sealcoating can restore the pavement’s original flexibility and can protect it from getting exposed to damaging elements. With that in mind, we’ll be sure to hire a sealcoating contractor. Our parking lot is being used heavily, and we want to make sure that it won’t easily get damaged. Our goal is to save money on repairs and replacements. 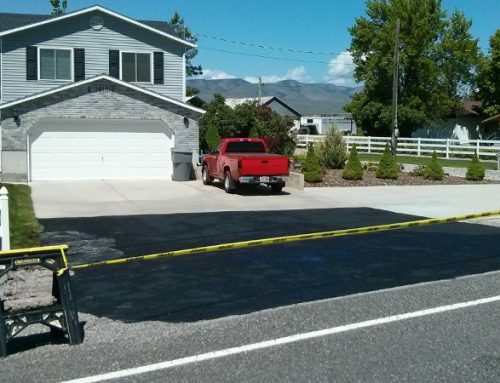 Thanks for pointing out that maintaining your asphalt pavement with sealcoat can help you to make sure that it will last for about 30 years. I will share this with my dad so he can save money on replacements and repairs. He said that the asphalt driveway in his property keeps on having minor cracks due to his heavy vehicles. What he wants is to find a cost-effective solution.